My name is Dwyer, though I often go by Captain Dwayne after a few drinks. I love to ski, cook, and explore. I’m still learning a lot about sailing, but the Rascal is a friendly old girl and I have no doubt she’ll take care of me as I work my way south. 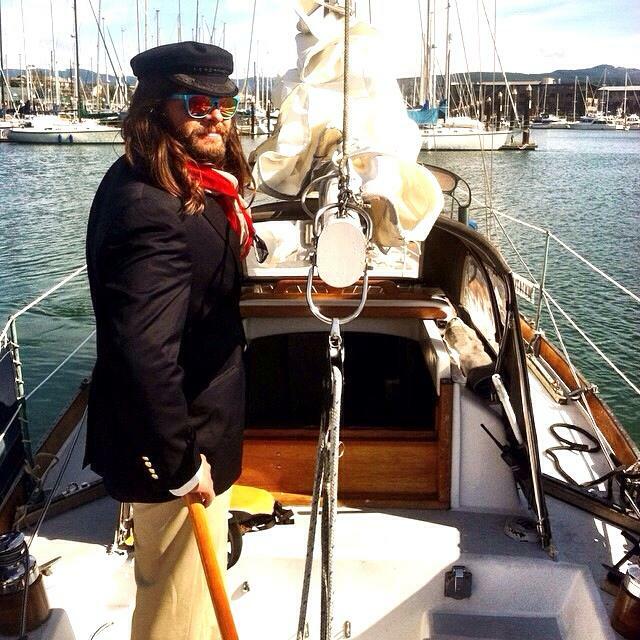 For the most part, I'll be sailing single-handed, but I'll occasionally pick up crew for a few weeks at a time. If you’d like to hop aboard with me for a while, drop me an email and let me know what makes you so awesome.